One year ago, my friend told me Saudi Arabia is so cool, so I thought I want to go someday. And so I searched about Saudi Arabia this time. 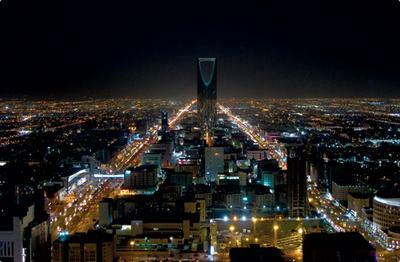 I was surprised at seeing the town of Riyadh because I didn't know that Saudi Arabia is so sophisticated. And I didn't know that men can't wear half pants in public places. It is bad news for me because I like to wear half pants. And in Saudi Arabia, alcohol is prohibited by Islam. But I think I want to go there after graduation from university. Join in and write your own page! It's easy to do. How? Simply click here to return to What Japanese University Students Think About Saudi Arabia.